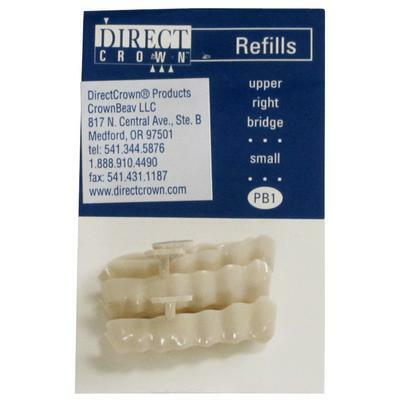 DirectCrown® is a preformed shell made of a high impact flexible polymer. 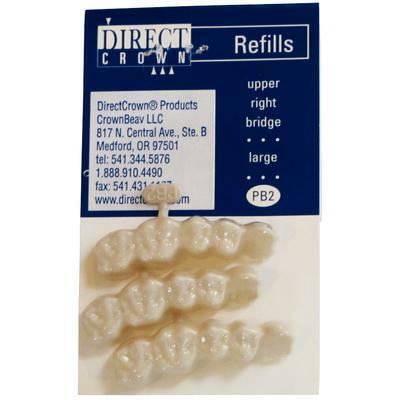 When filled with the DirectCrown® resin and molded over prepared teeth, the resin/shell combines to form a tight fitting, strong, extremely hard and wear-resistant restoration. 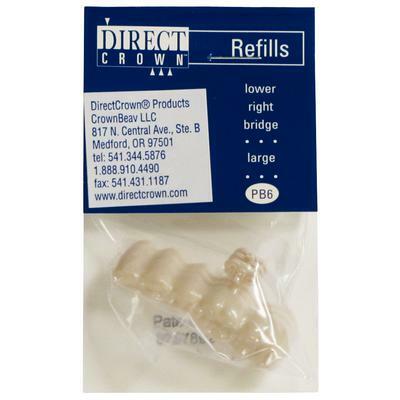 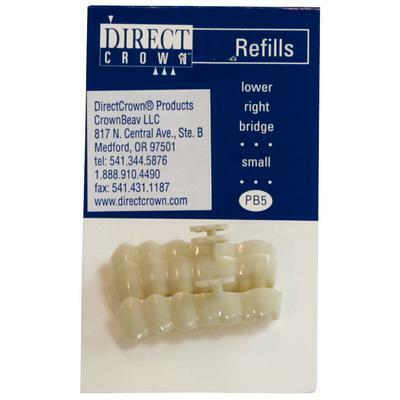 The DirectCrown® System is also compatible with a variety of acrylic resins and automix bisacrylic materials.